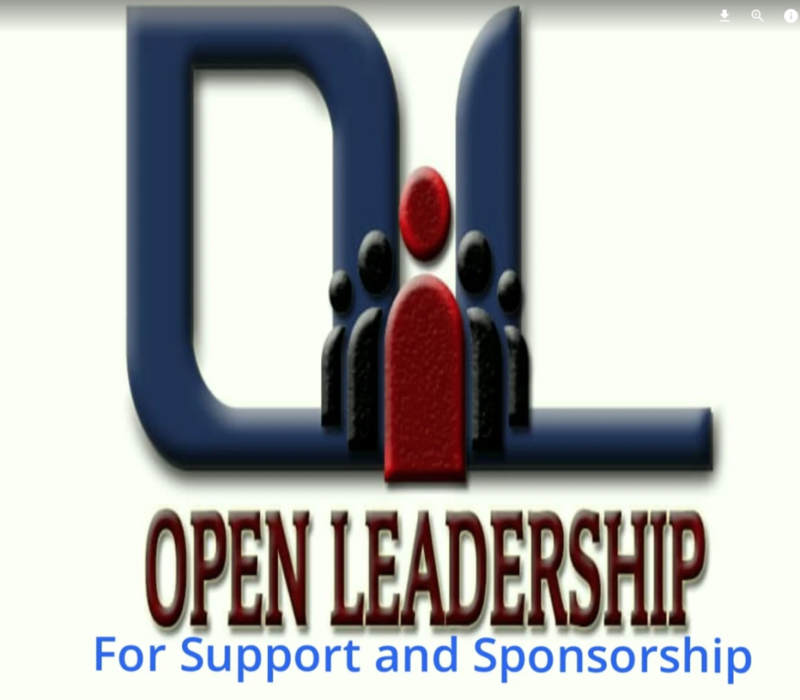 OPEN LEADERSHIP is a fast-growing platform and a vanguard in the pursuit of societal transformation, capacity building, self-discovery, team building, on crime and drug prevention, Quality Education, Gender Equality, Peace & Justice and Partnership. Our services cut across all facets of the society whether, civil Society, military or paramilitary for Sustainable Development. 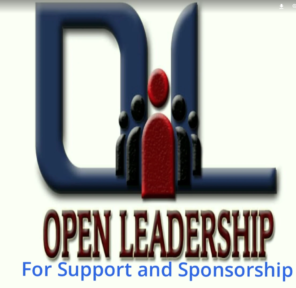 By Taking a step to do what is right and doing it to influence people, doing it to motivate people, doing it to innovate people mindset, doing it to empower people through Entrepreneurship, doing to take people were they ought to be and doing it to Utilize the Resources available are some of Open Leadership Training and Services. The Founder is a Trained Philippine Criminologist, Drugs Policy Expert and a certified Yali Regional Leadership Fellow. With Working Teams from different background of expertise both on SDGs goal 3,4,5,16 and 17 goals of the SDGs. With the above Open Leadership is willing and Ready to partner with Mother Earth Project and other Project for the development of a Community. And, yes we can take the parachutes and meet local politicians to ask for better climate laws, focusing on Goal 13 of the Sustainable Development Goals, a particular interest of citizens in Kaduna State.